We are committed to professionalism and precision in our work. 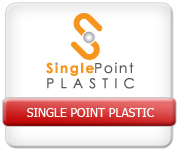 Single point Aluminum is recognized for its price competitiveness, fineness products, extensive range of accessories, excellent customer services, and on-time delivery for both retail and wholesale, private and commercial Projects. 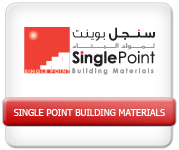 Single point Aluminum was, in the past few years, operating under the name of SK-Contracting and specializing in the Commercial Projects. 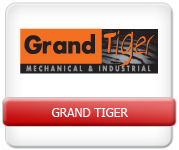 Gradually, it has strengthens its position in the sector by diversifying its specialized products. 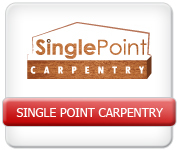 In 2012, this division has been demerged from the SK-Contracting and known as “Single Point Aluminum”. 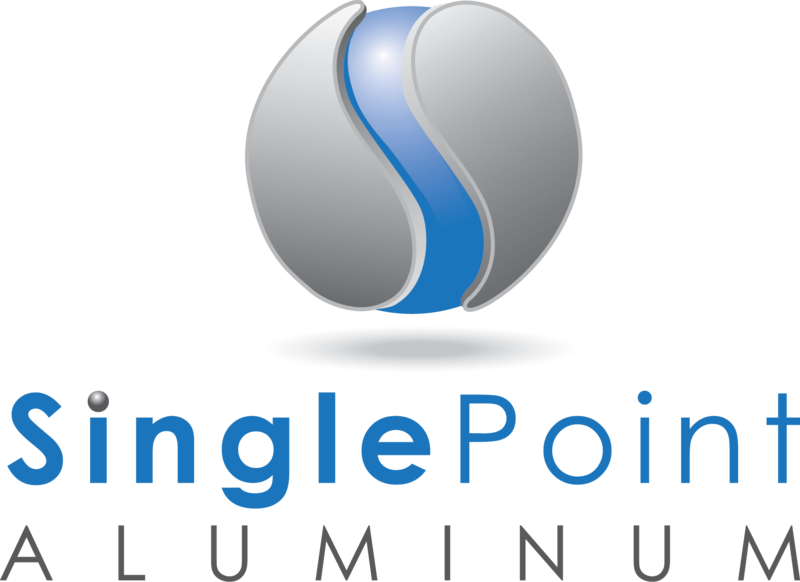 Single point Aluminum has an extraordinary team to offer expertise advice on the appropriate tailor-made products to outfit your space requirement, individual desires and budget. We manufacture an extensive range of aluminum-based household products from exterior fencing to Interior Kitchens, a range of window and door products which are innovative and stylish, etc. Our focus now is to grow to be a global Aluminum solutions’ competitor with unique and innovative products and accessories.